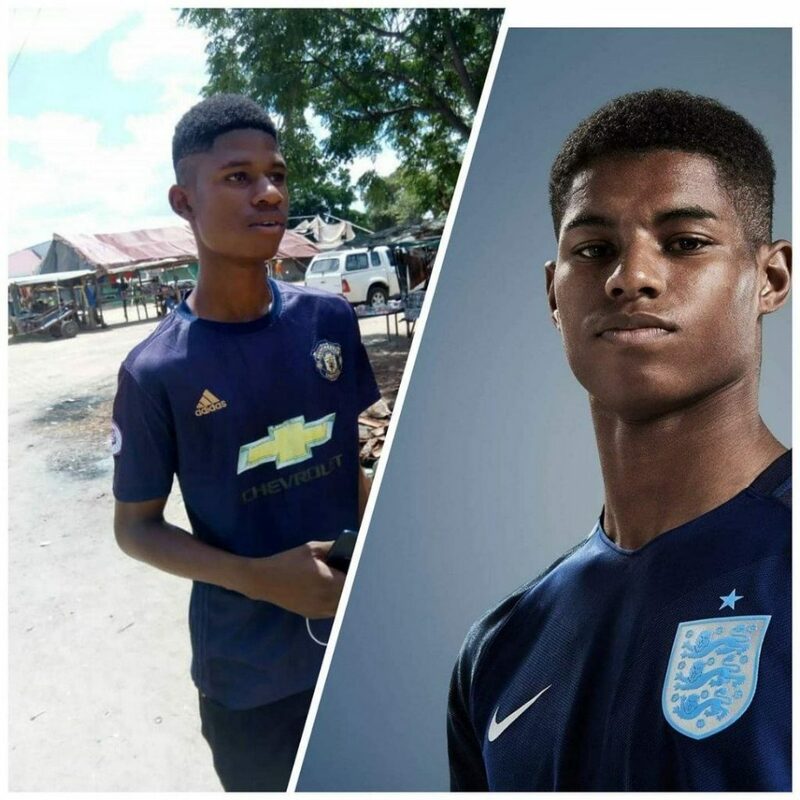 Marcus Rashford look-alike Ishmael Duwa (18) who recently caused a stir on social media appeared before a Harare magistrate facing fraud charges. Duwa was released on $50 bail coupled with stringent bail conditions. Prosecuting, Sebastian Mutizirwa alleged that the Macus Rashford look-alike advertised a Mercedes Benz Vito on his Facebook account. One Grace Chikwava became interested in the car and contacted Duwa and his accomplice who is still at large for negotiations. It is alleged that they set up a meeting at Rainbow Towers hotel and made negotiations for the car to be sold at US$3 000 after Duwa had indicated that it was being sold for US$4 000. Duwa told Chikwava to pay US$400 as commitment fee to stop him from advertising the vehicle and she complied. Chikwava was later advised to go back to their meeting place to get the car after having paid the full amount, but Duwa became evasive leading to the police report being made.